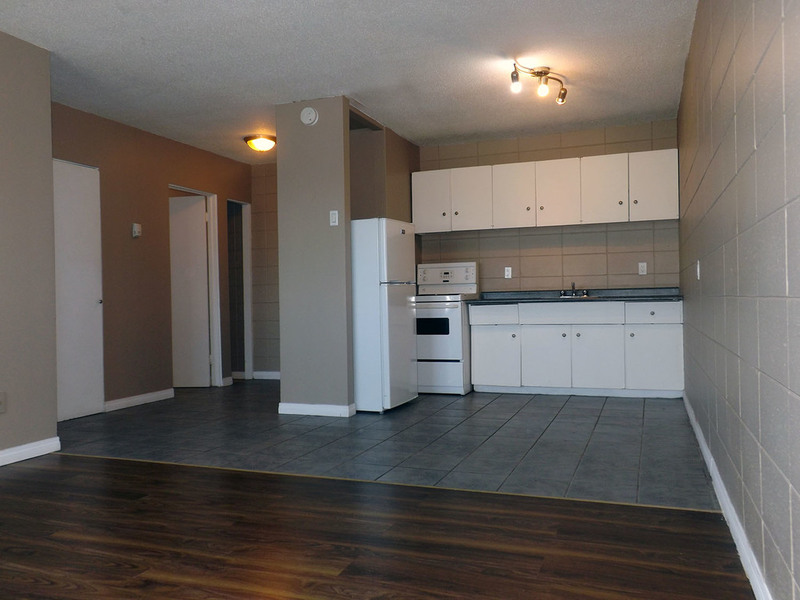 West Edmonton Neighborhood: Confederation rental apartment building is located in a quiet residential neighborhood with many schools, parks and major bus routes nearby. Just minutes from Mayfield Common and West Edmonton Mall, three block from Jasper Gate Bus Terminal, near Jasper Gate shopping Centre and indoor/outdoor swimming pools. Only minutes away from; MacEwan University Fine Arts, Sherwood School, St Francis Xavier School, Meadowlark Christian School, Afton Elementary School and downtown Edmonton. This is a family friendly building with onsite laundry. Suites are newly renovated.